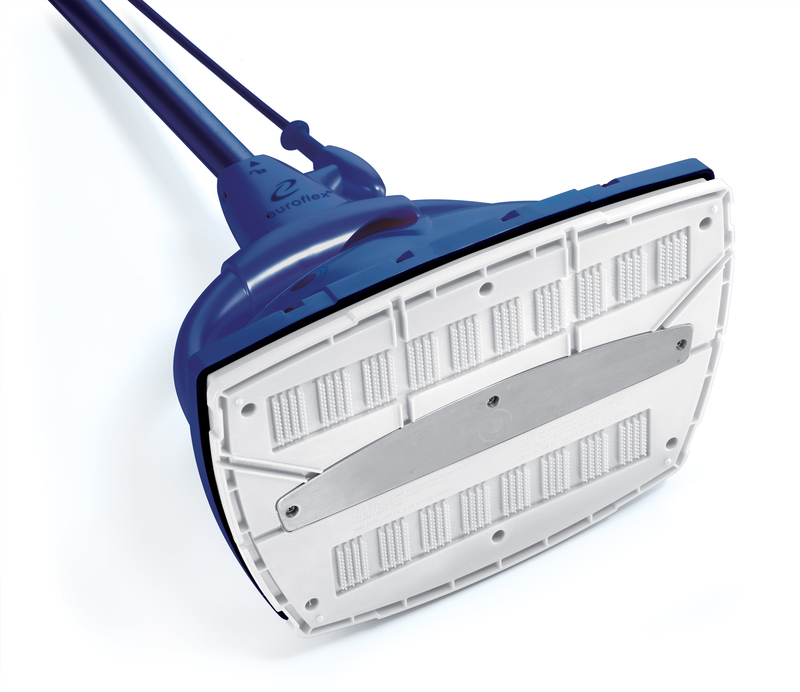 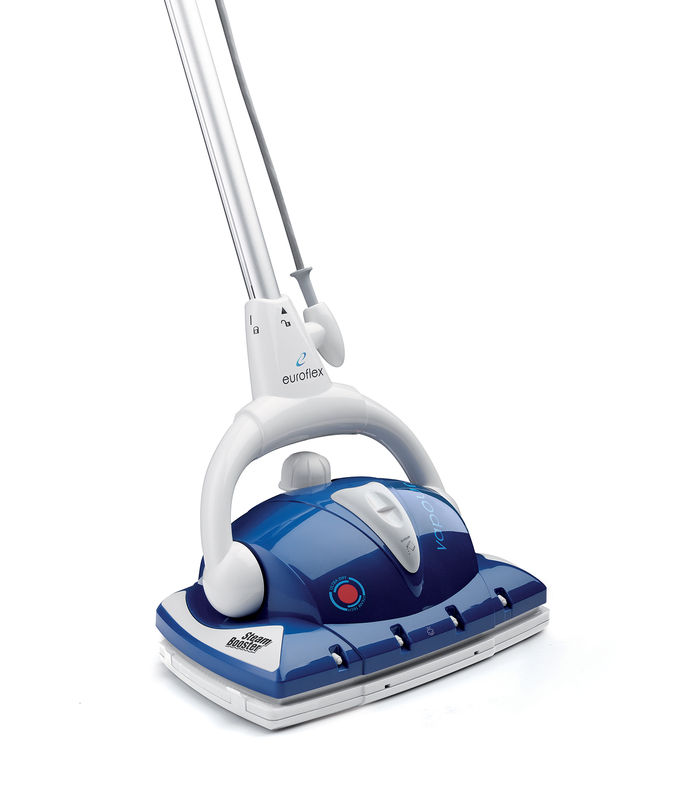 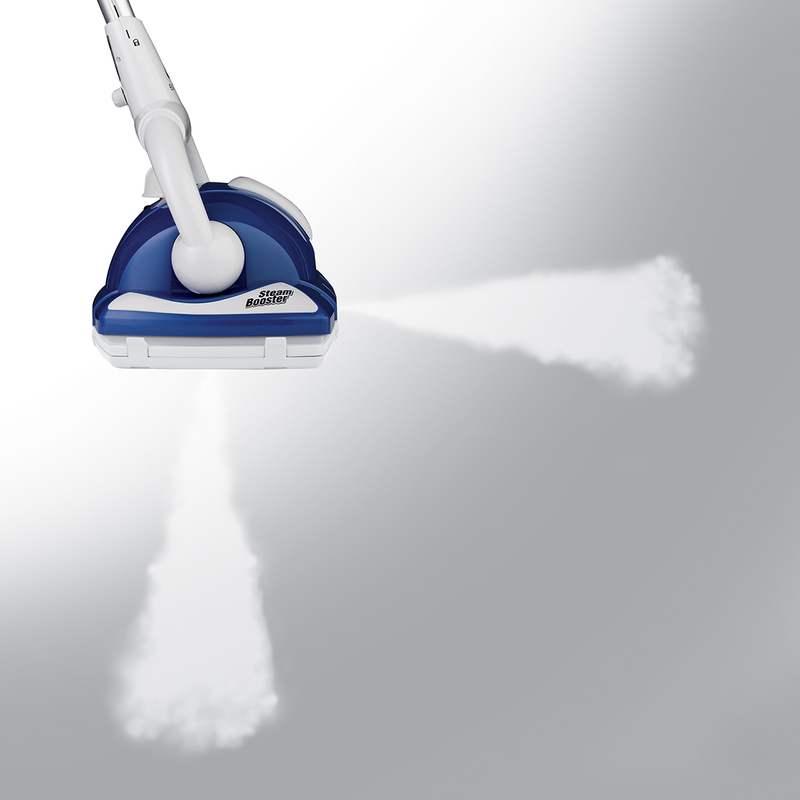 We purchased the Euroflex Superclean Floor Steamer in March 18, a sensational product. 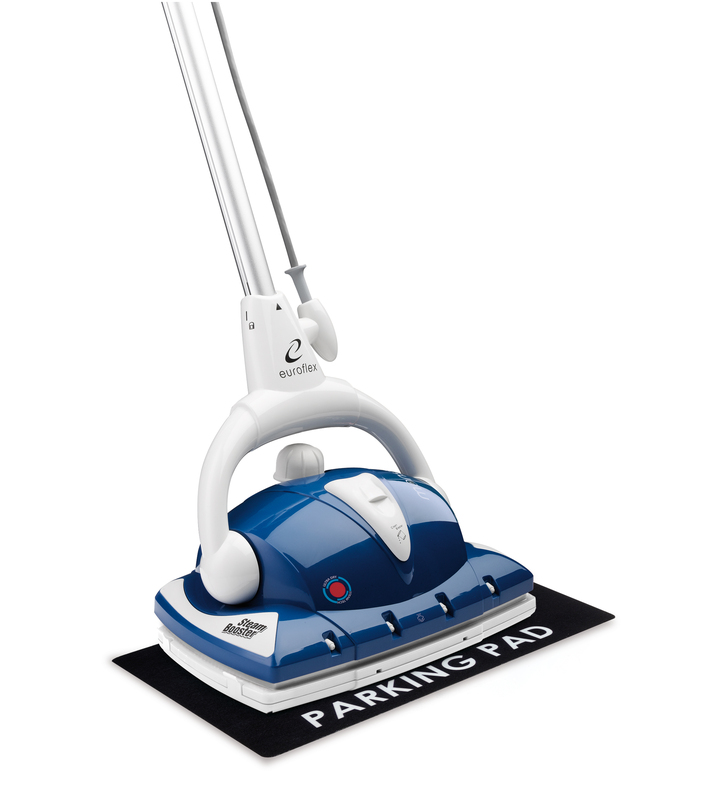 Easy to use on our large titled areas and the product does all the brochure states. 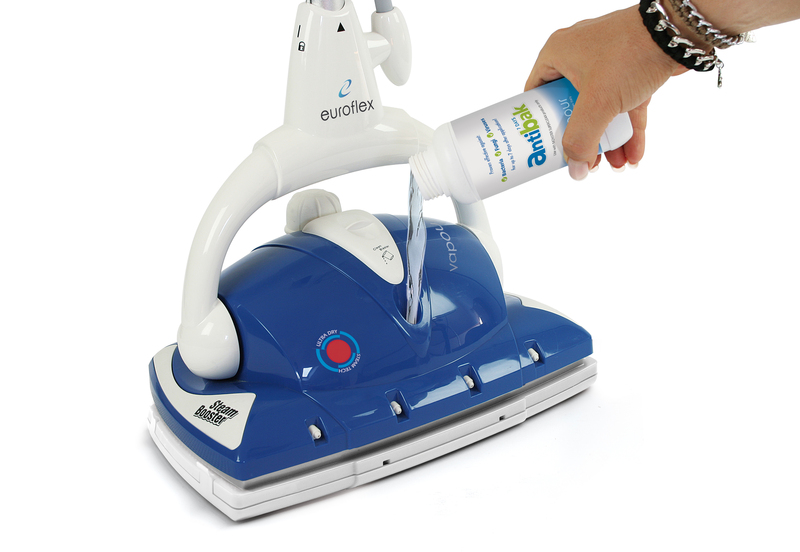 We are extremely satisfied with this product, well done Euroflex.